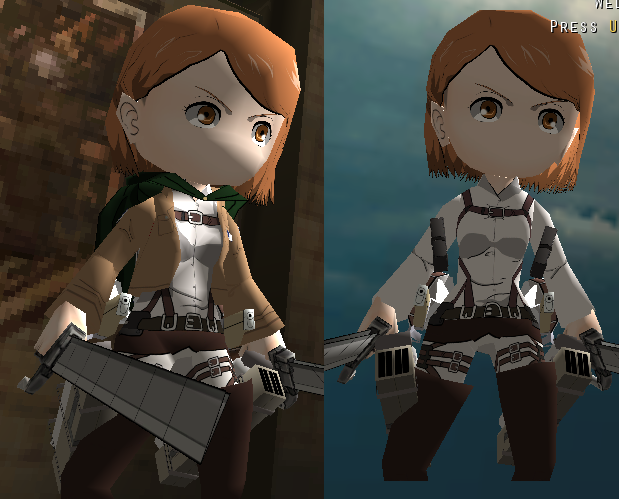 This skin took me about a few days to make cuz i wanted to get this right and i think i got some what accurate with the hair and eyes, i like the way i did the eyes since i wanted them to be very different then all of the Petra's on the forums but still keep that Petra Ral look. So Be Sure To Use Costume_9 And Female Hair_8 To Work Right. For the alternate outfit use Costume_6. still not taking request so don't ask me, if there are any questions or problems with the skins reply, if you like smack that thank button, Feedback is much appreciated, ENJOY!!!!!! thank you armin, i do try my best.